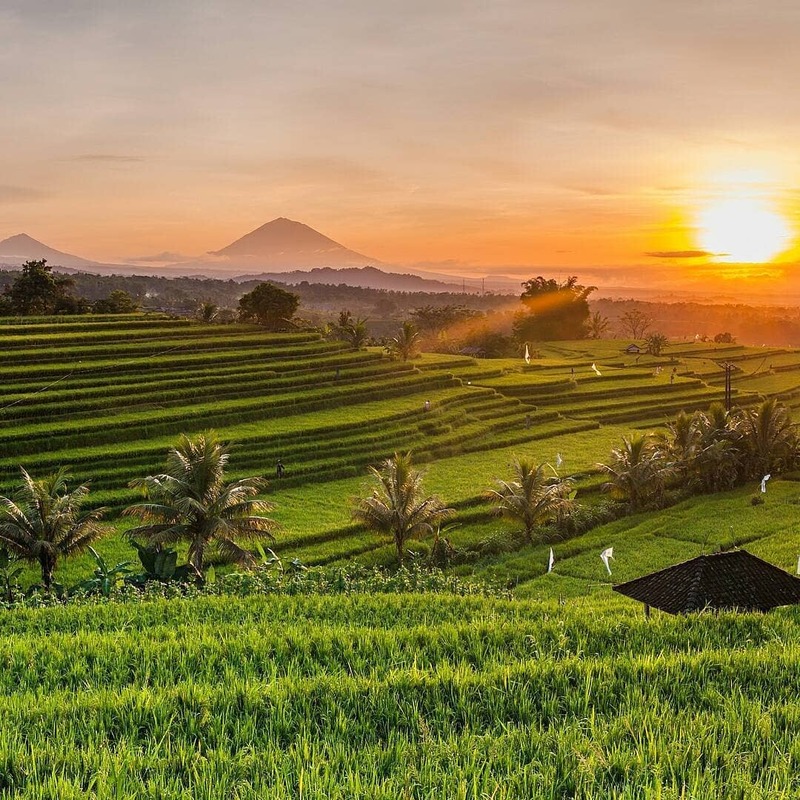 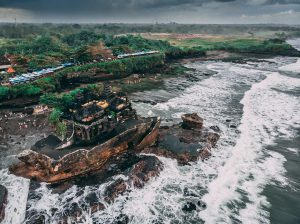 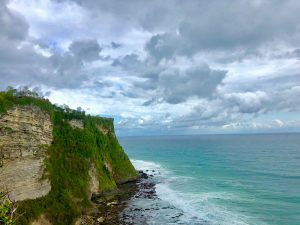 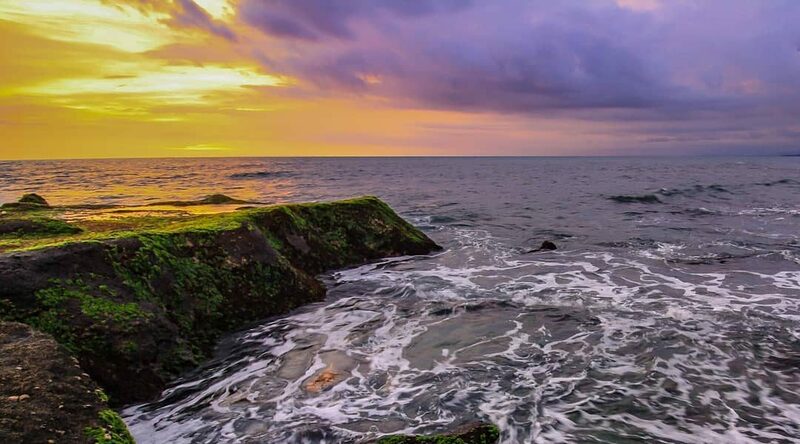 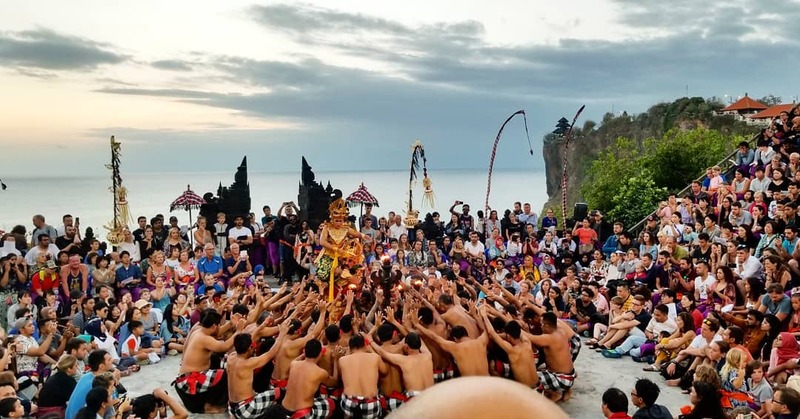 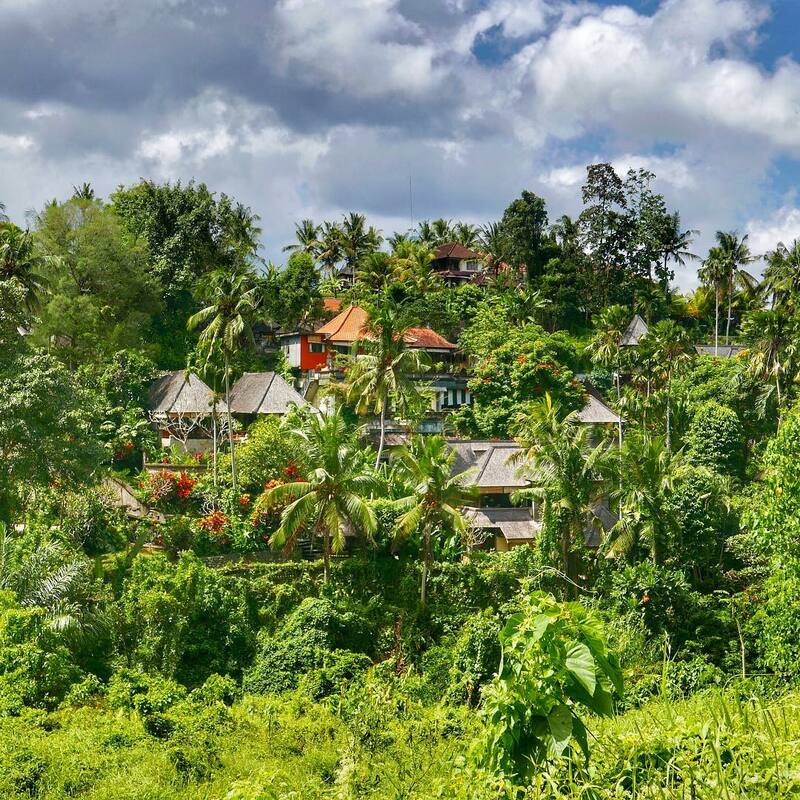 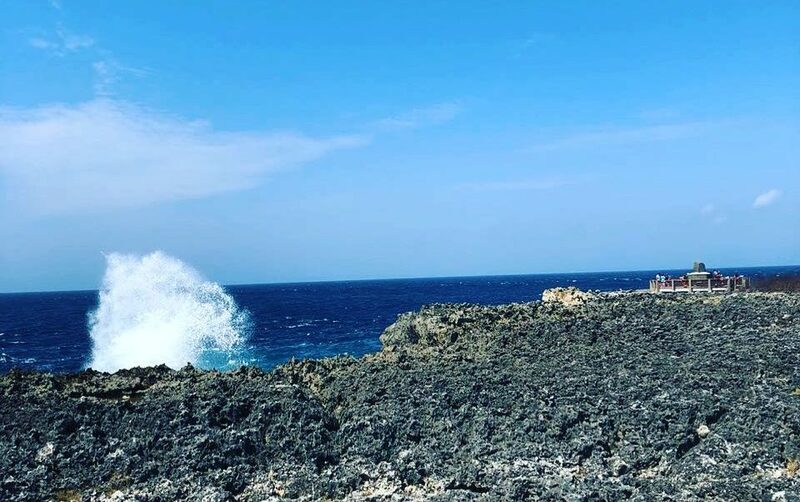 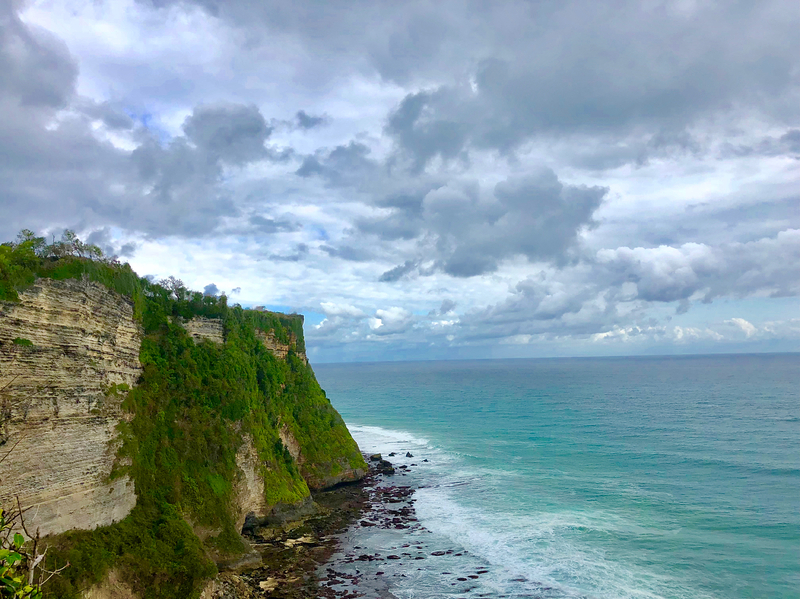 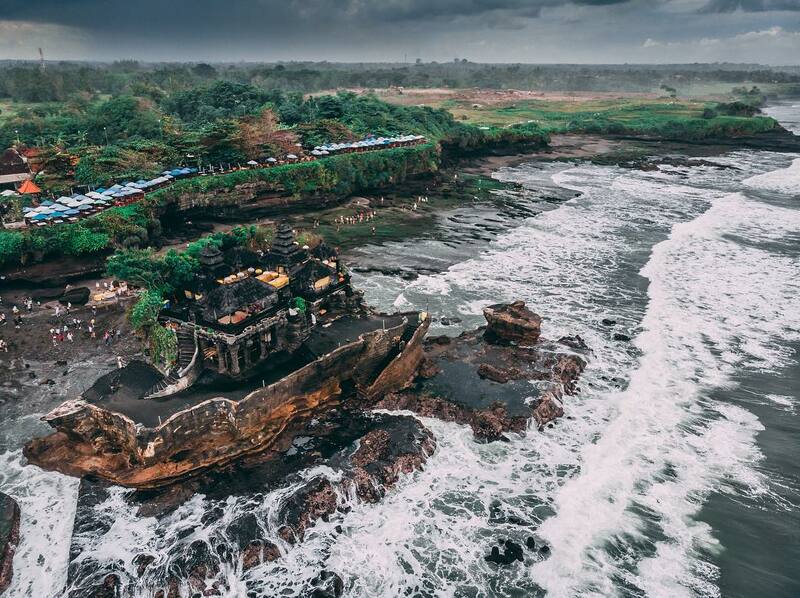 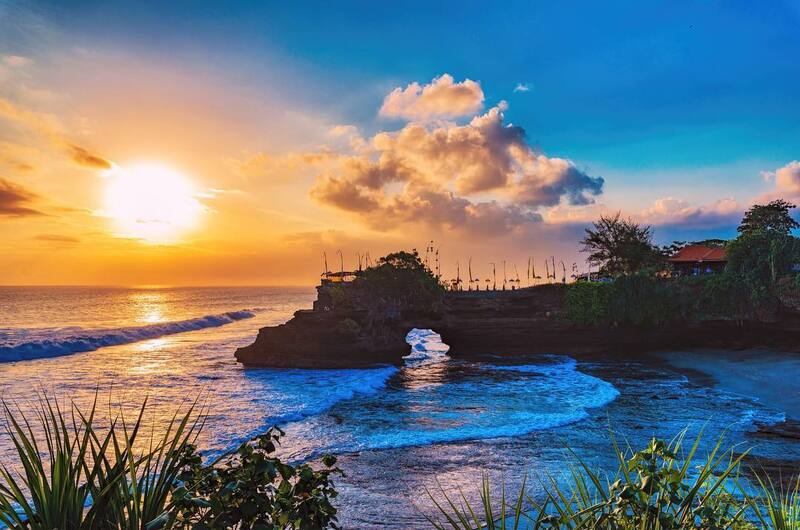 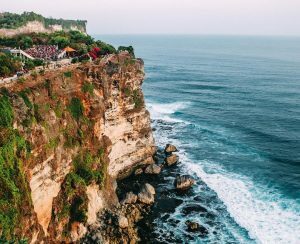 This Bali Itinerary 4 Days 3 Nights package includes 3 nights’ accommodation at a 3-star hotel, sightseeing tours with English-speaking guide to Uluwatu, Kintamani, Ubud, Ulun Danu & Tanah Lot, meals and private transportation. 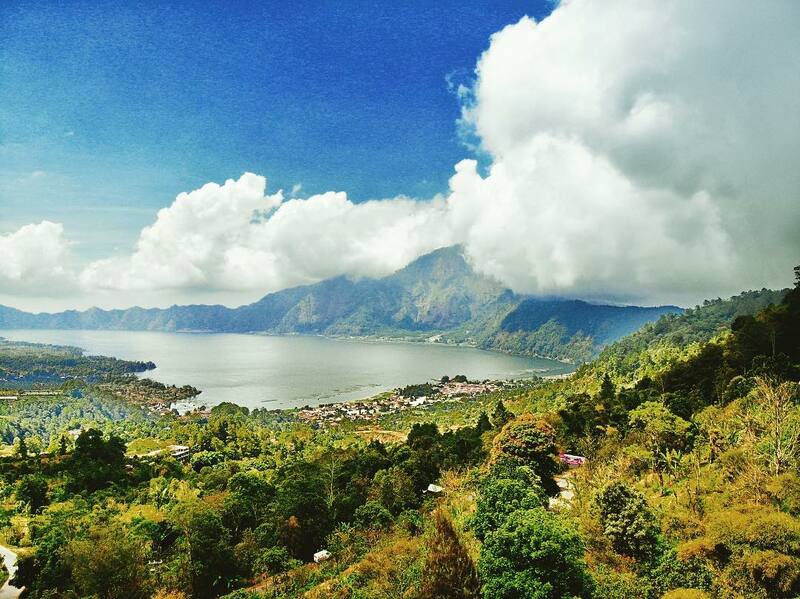 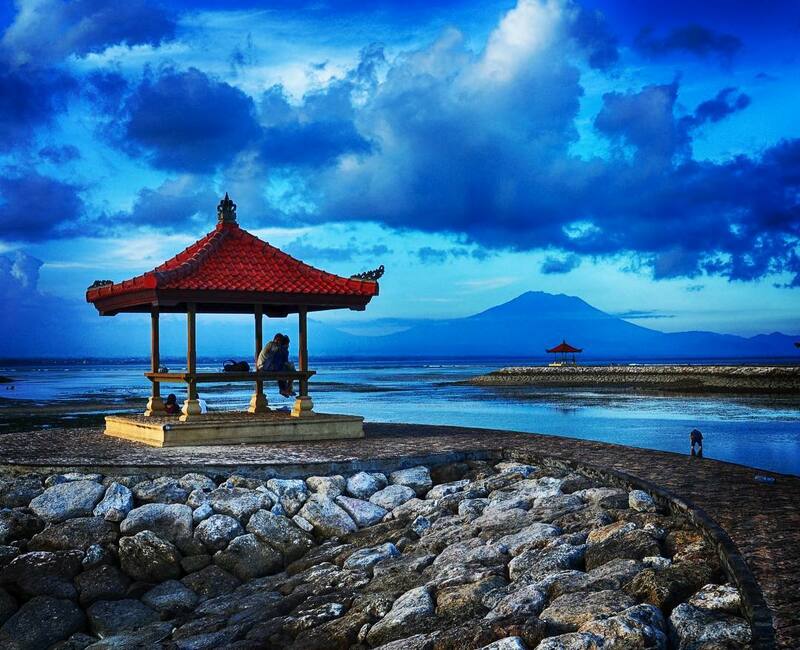 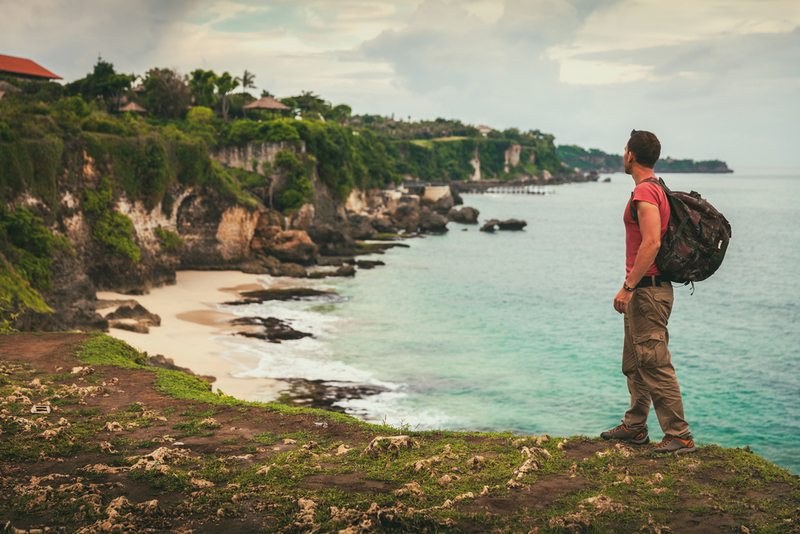 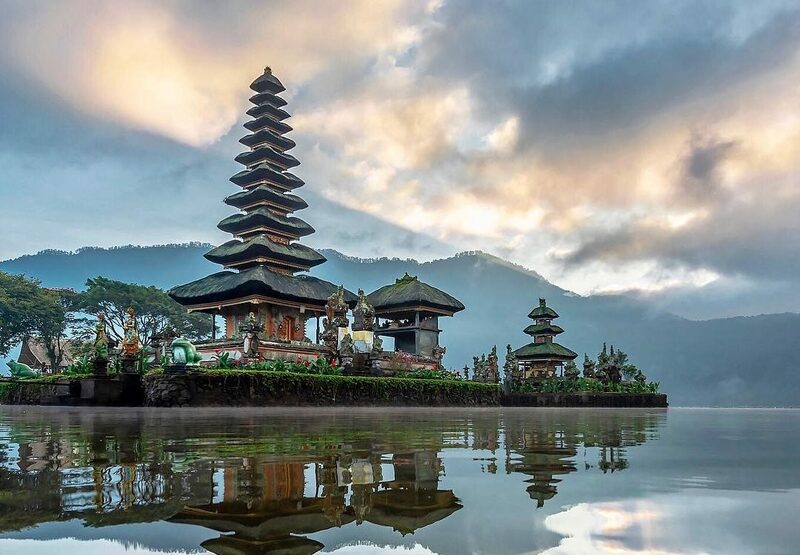 Known as ‘Island of the Gods’, Bali is not only one of Asia’s leading destinations, but also the world’s. 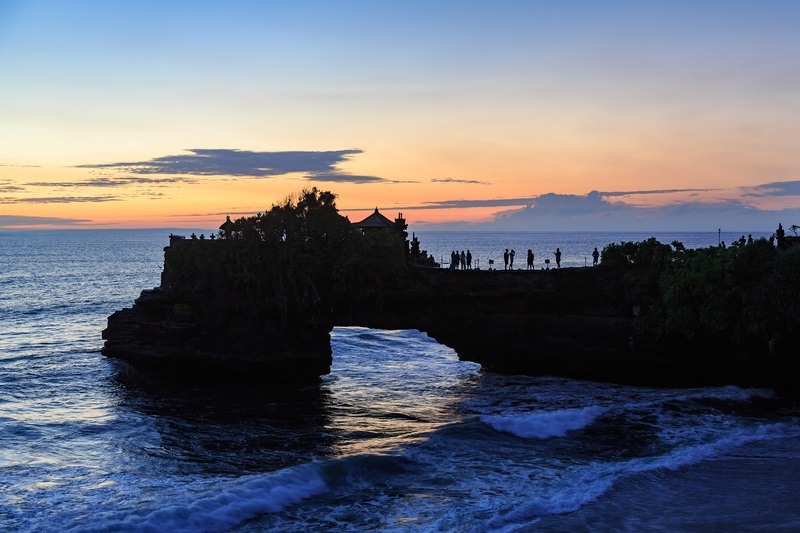 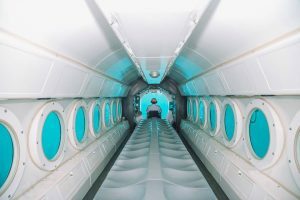 It has consistently been voted as the world’s most desirable, attractive and complete destinations. 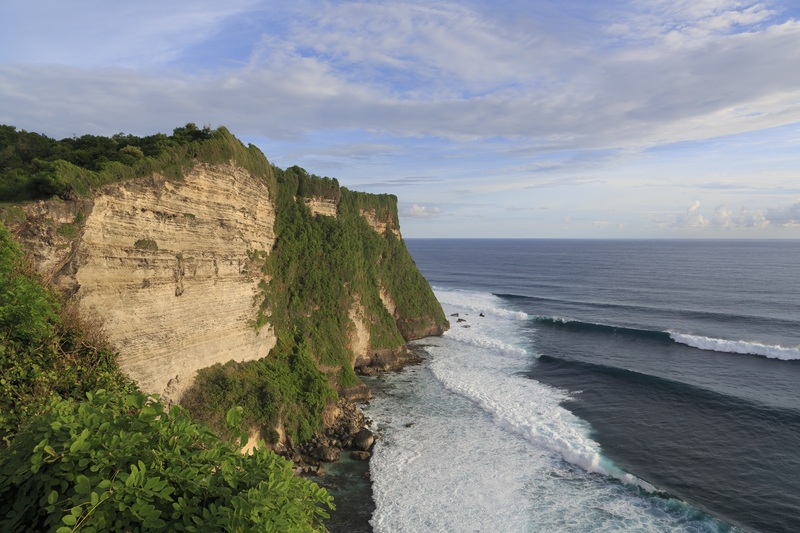 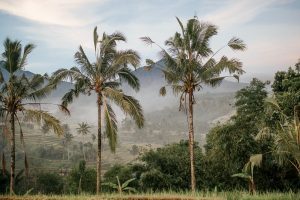 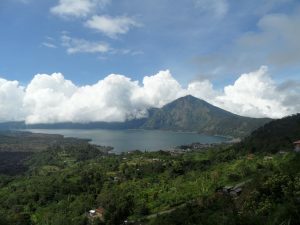 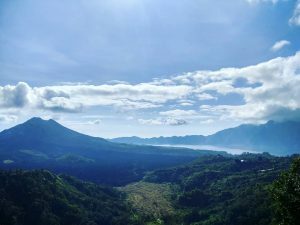 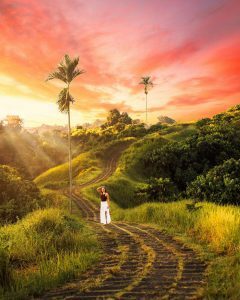 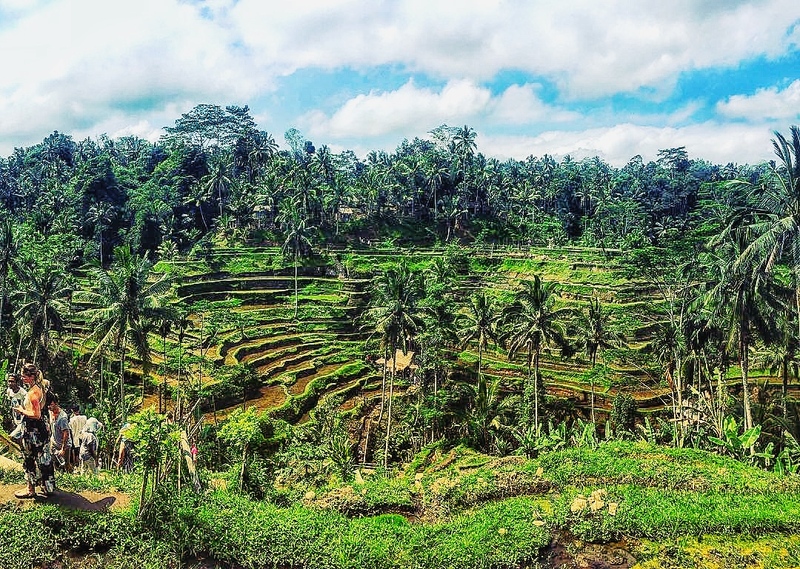 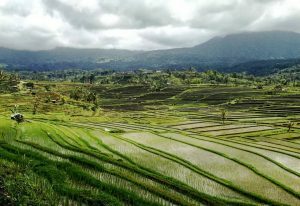 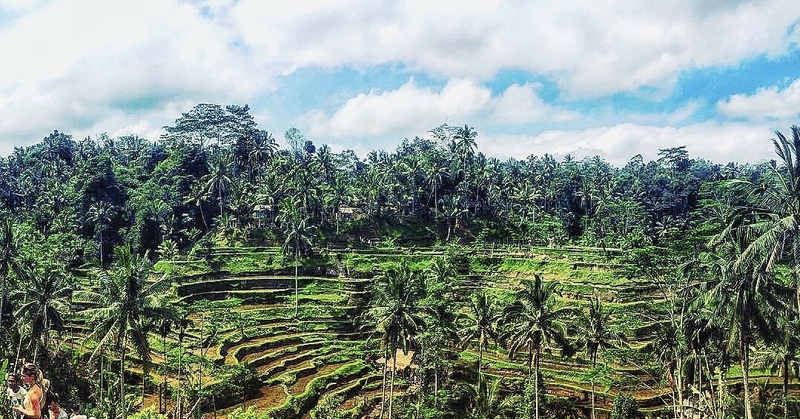 Bali has abundant natural assets, from beaches to waterfalls, fields, hills, cliffs and mountains. 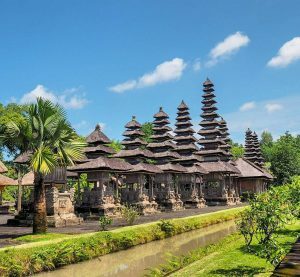 Culturally, it has unique cuisines, temples and festivals. 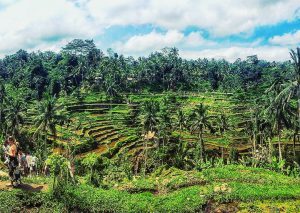 At times, you will feel as if you are in another country instead of Indonesia. 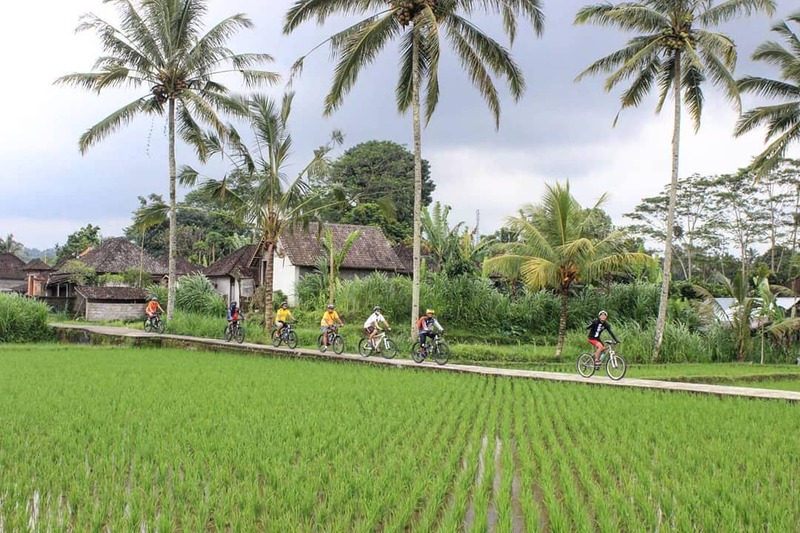 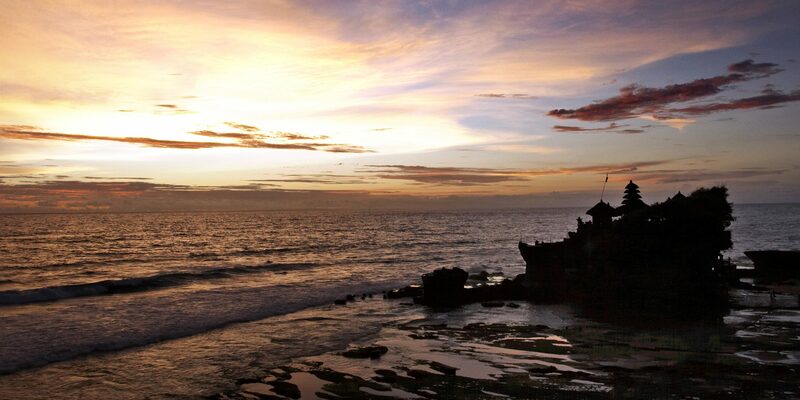 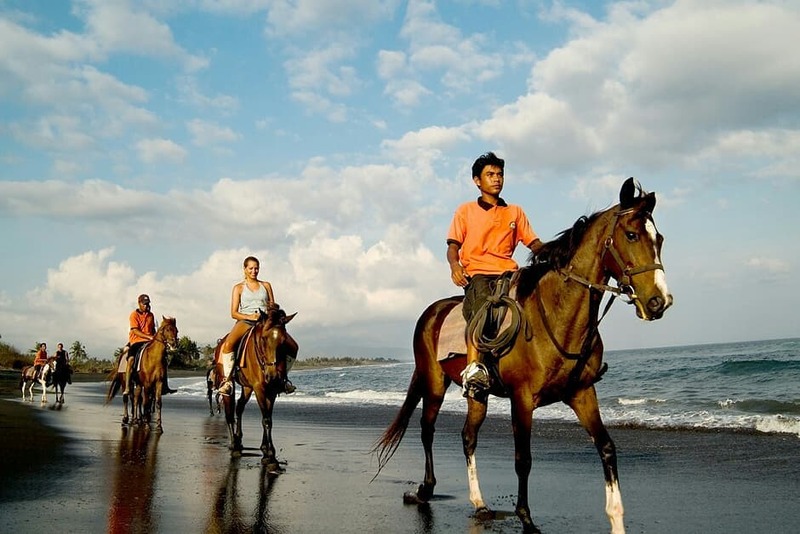 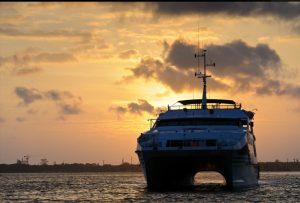 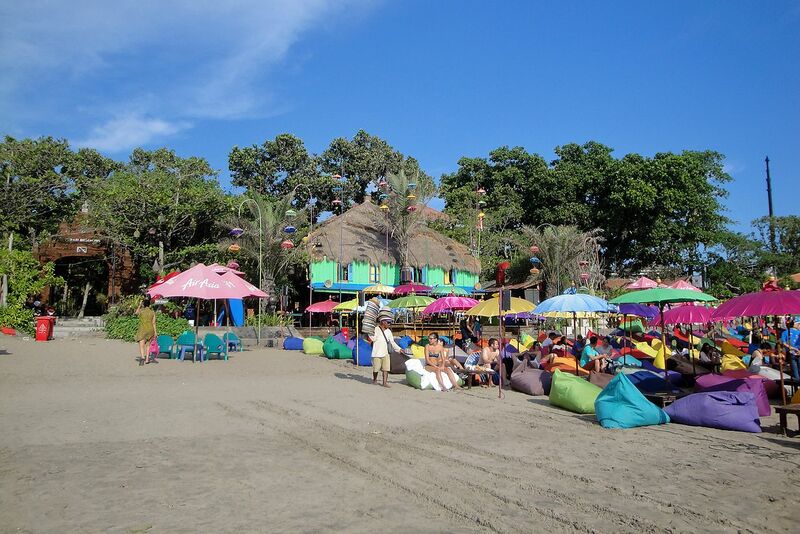 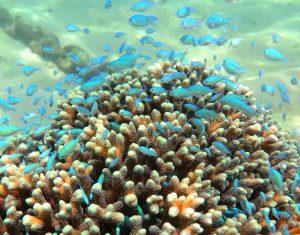 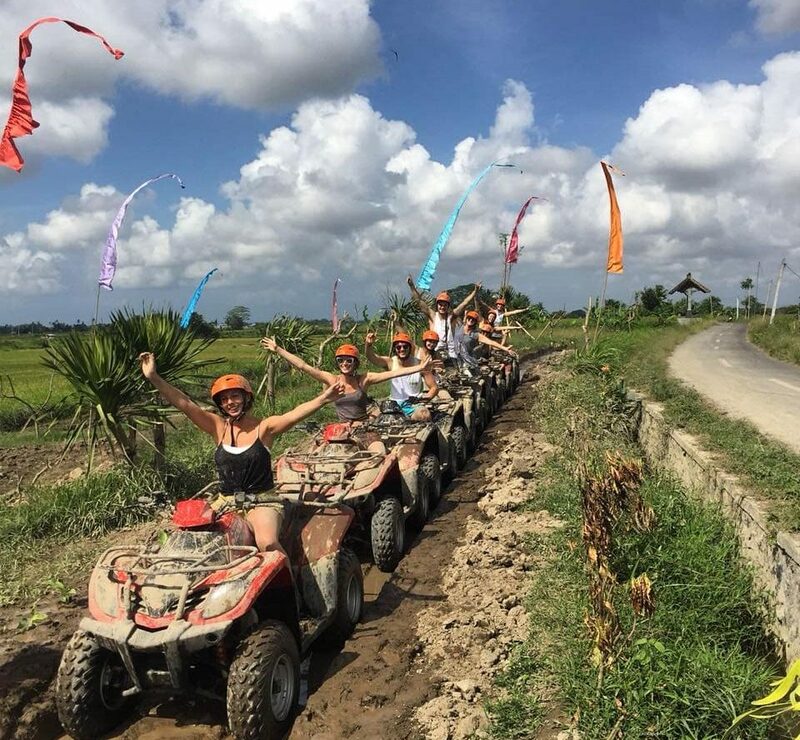 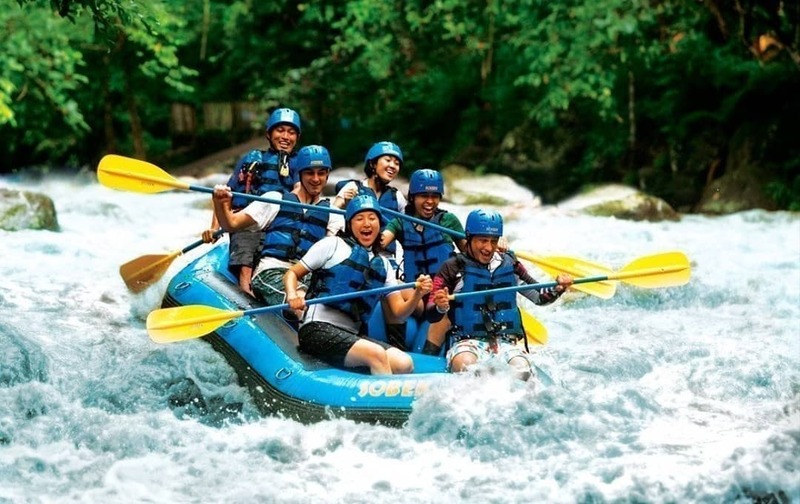 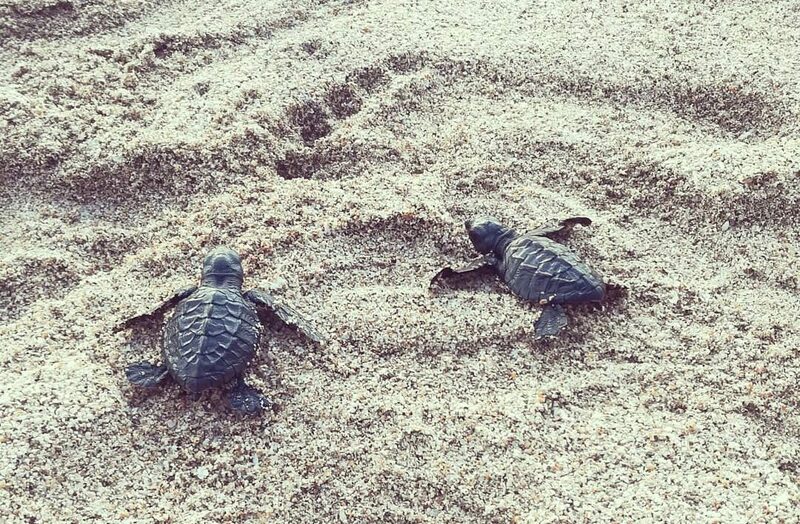 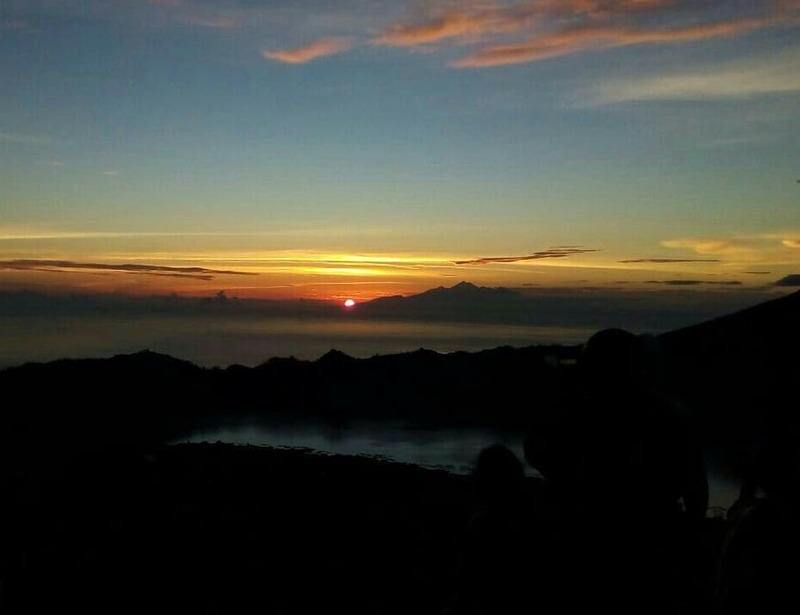 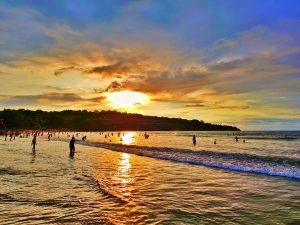 In terms of activities, Bali offers something special for everyone. 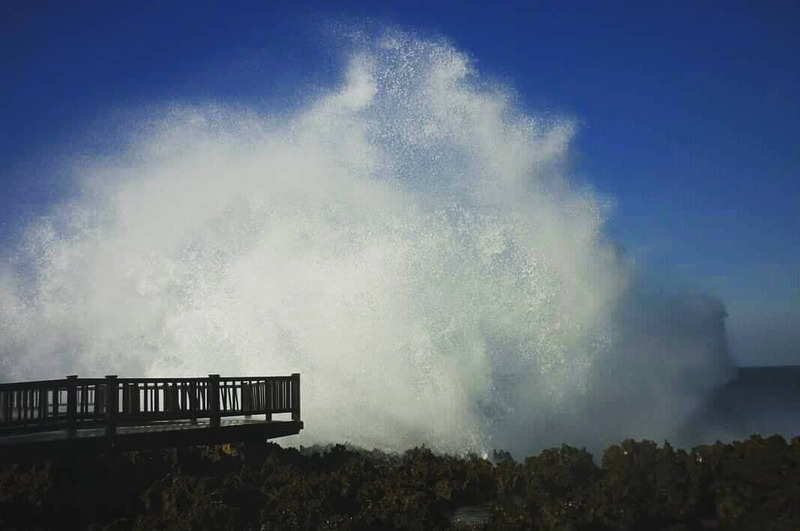 Whether it’s cycling, trekking, surfing, diving, cruising, rafting or just shopping & sightseeing trips, this island has them all. 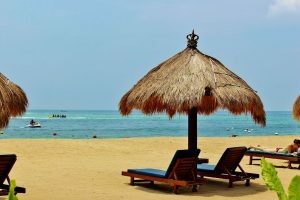 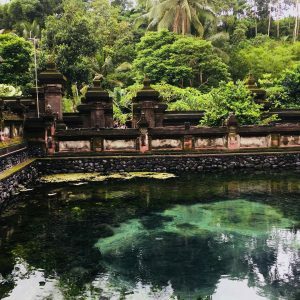 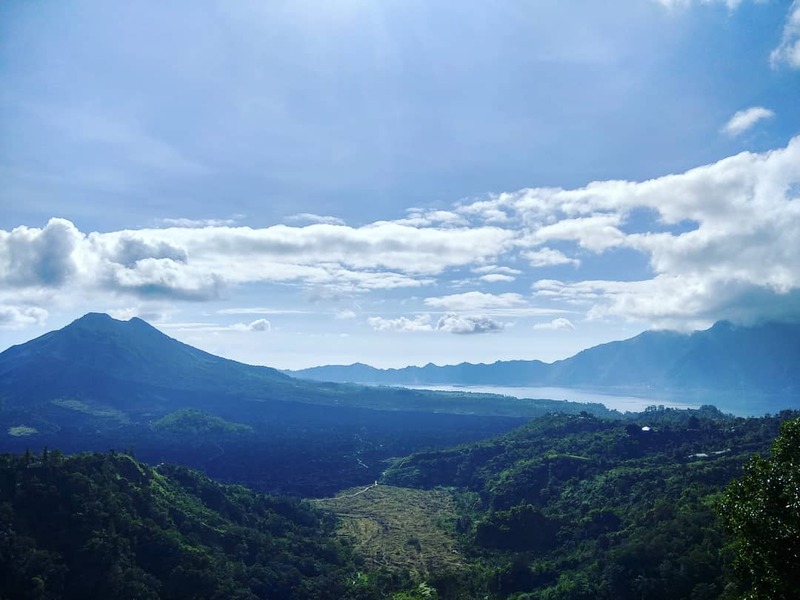 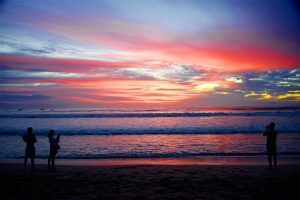 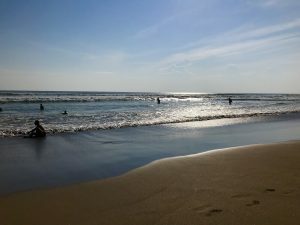 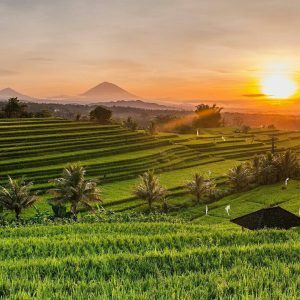 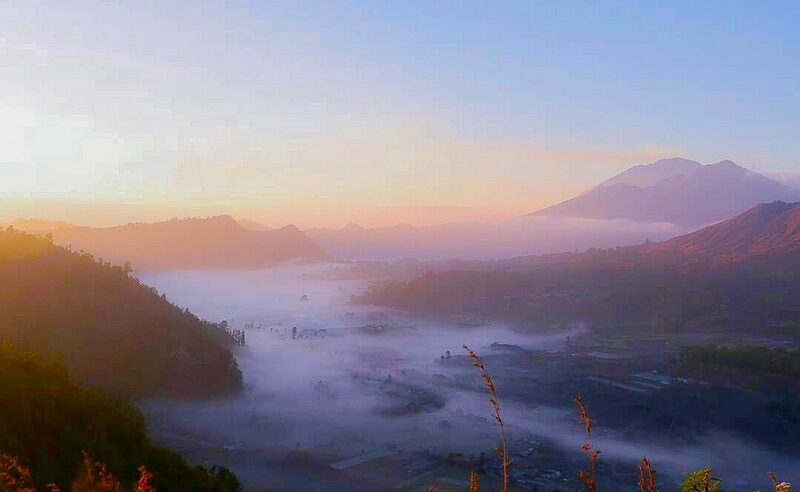 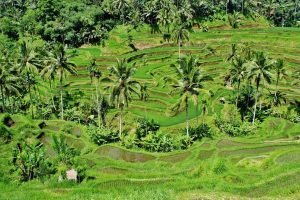 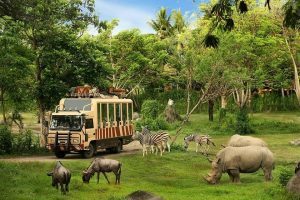 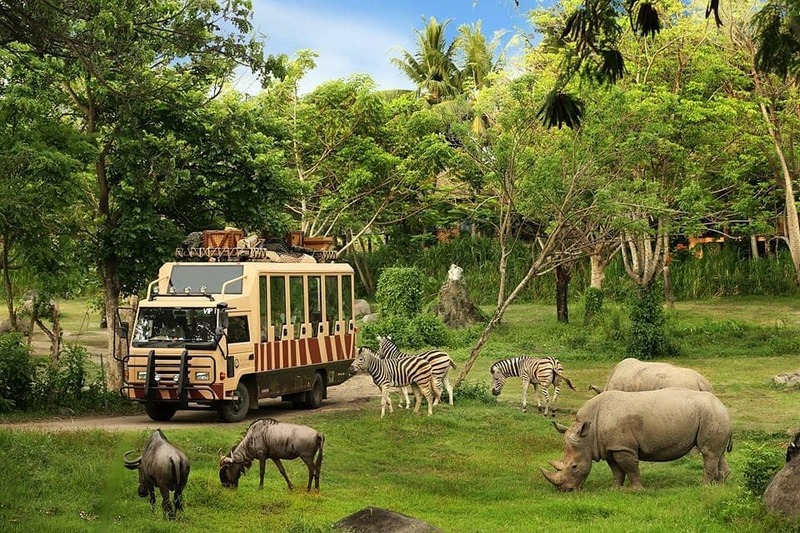 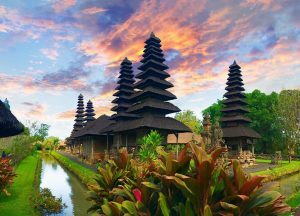 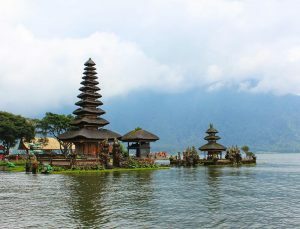 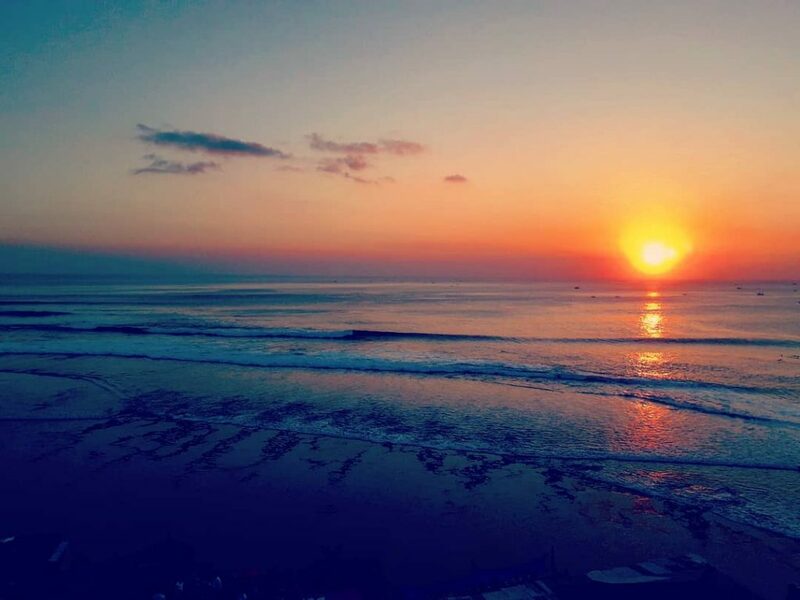 Our Bali Itinerary 4 Days 3 Nights will give you a brief overview of the vast offerings on this magical island.